Many of us have goals, but sometimes find it difficult to get from where we are to where we want to be. People who pursue a goal, knowledge and experiences and who actively apply what they have learned, grow and achieve success throughout their lives. Goal setting is a lifelong process. By setting long term as well as short term goals, learning keeps your enthusiasm and confidence strong. No matter which way you choose to learn – books, classrooms, mentors, the Internet, it is most important to amerce yourself in your goal pursuit and set any fear aside. Learning is often strongest when it comes through failures, setbacks and adversity. Time management is all about making the best use of your time so you can learn more, get better grades, have more free time or accomplish anything else that’s important to you. But first, you need to know what’s important. Calcite: Abundant crystal that comes in shades of white, gray, black, green, yellow, blue, brown, or red. Helps one draw more insight from books or personal experience by making important information easier to remember. Each color has a benefit when learning, studying and memorizing information! Calcite is strongly recommended for boosting memory. Chalcedony: Known as a nurturing stone, it encourages the harmony, benevolence, generosity and humility of its owner. 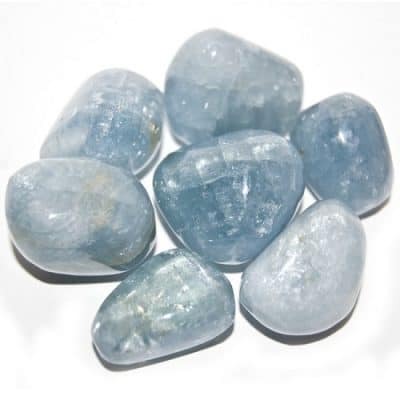 Blue chalcedony is a wonderful stone for improving communications and listening skills. 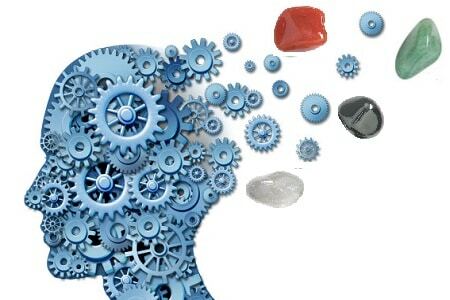 It improves mental and verbal flexibility, dexterity, learning and memory. 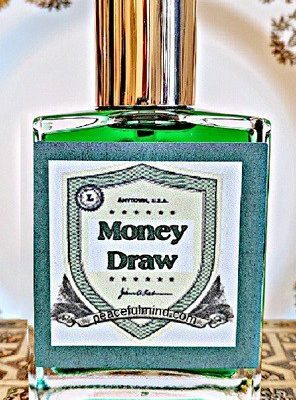 It helps one accept new situations, assimilate new ideas and stimulates creativity. Quartz: “Rock Crystal”: is the Master Healer and the “stone of power”! Clear Quartz is thought to amplify both body energy and thoughts. It can assist in the creation of power, clarity of thinking, meditation, cleansing, clearing the aura, spiritual development and healing. The most powerful crystal to program for goals. Carnelian: This stone encourage confidence, boldness, initiative, dramatic abilities, assertiveness and outgoing. One of the best stones for study and dealing with life in school. Consider this stone for precision and analysis. Hematite: is the most recommended stone for grounding and is associated with the Root Chakra, by encourages ones survival instincts and is centering. 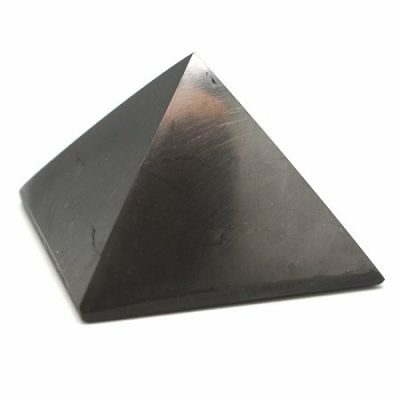 Hematite condenses scattered feelings, turns fuzziness into mental clarity, enhances concentration, memory, practicality, helps those who study, do bookkeeping, detailed work and helps with sound sleep.